Live birth following in vitro maturation of oocytes retrieved from extracorporeal ovarian tissue aspiration and embryo cryopreservation for 5 years. 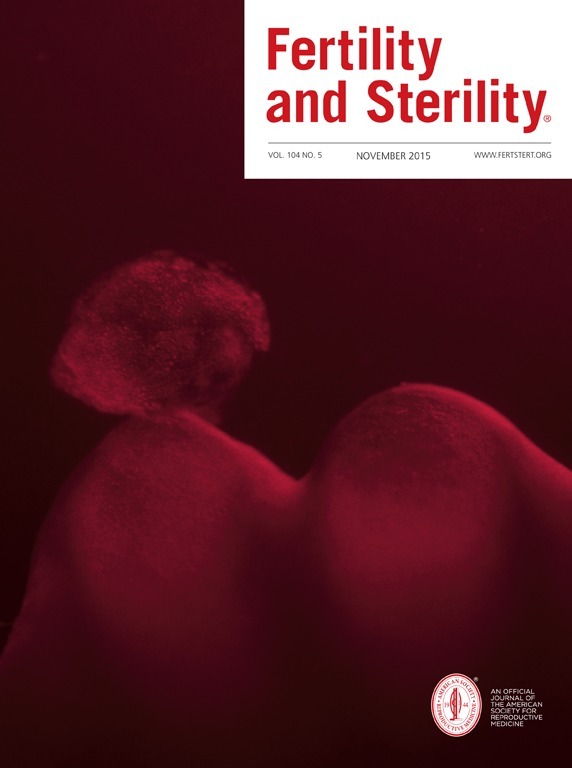 To report a live birth after in vitro maturation (IVM) of oocytes retrieved from extracorporeal ovarian tissue aspiration in the setting of fertility preservation. IVM from extracorporeal ovarian tissue aspiration. A 23-year-old woman conceived with embryos derived from extracorporeal oocyte aspiration followed by IVM, embryo freezing, and frozen embryo transfer. A healthy live birth from extracorporeal aspiration of immature oocytes, IVM, and a frozen embryo transfer after 5 years was documented. Consideration of this technique should be made as a primary or adjunct intervention in the setting of fertility preservation.